As we all know, Google’s search engine ranking algorithms have been evolving from time to time. In the past, when Google rolled out an update, it usually meant modifications that significantly changed website rankings. Last year, we received two core updates, the March 2018 Neural Matching update and the August 2018 Medic update. A few months later, we have the first official core update of 2019 with us. Of course, it comes with great speculation over its scope as well as what websites and niches are the most affected. Combining this with the previous Medic update, we have quite a bag of possible SEO volatility on our hands. But before going deeper into specific details, let’s understand what a broad core update means. A broad core update is an improvement that Google makes to their overall search and ranking algorithm to gain a better understanding of webpages and user search queries as well. The aim of these improvements is to help Google match user search queries to websites more accurately, thus improving user satisfaction. Some of these broad core updates, for instance, the Neural Matching, do not target any website but provide a way of improving the relevance of organic search results. While some players in the SEO industry claim that Google targets specific niches or particular signals, the goal of these broad core algorithm updates is to provide more value to users by answering search queries adequately. In most cases, Google has always said there is no way of fixing if a broad core update hits your website. However, an SEO approach focusing on improving relevant factors that affect the quality of your pages can help you recover. With this in mind, let’s dive straight into the March 12th 2019 update. How big was it? What websites were affected more? Who were the winners and losers of this update? Read ahead to learn these and many more. 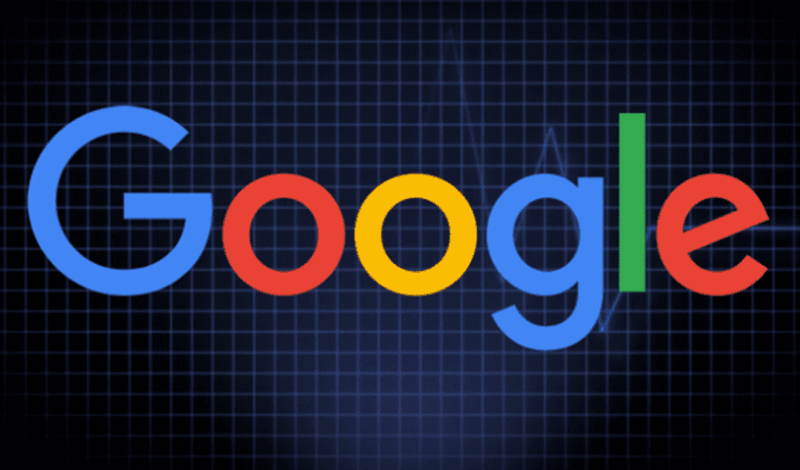 In most cases, Google has been explaining what changes have been introduced as well as the expected results after releasing an update. This is because most SEO enthusiasts have been drawing conclusions after observing what kinds of niches or websites were affected. For instance, the August 2018 update was named Medic, just because most medical and related YMYL websites were affected. On their end, Google denied the claim and warned against such poor analysis that’s based on limited observations. As we demystify the March 2019 core update, also known as Florida 2 algorithm update, it is essential to understand that the update had a huge positive impact on websites with high-quality content and backlinks as well. On the other hand, other websites lost their ranking and traffic significantly following this update. Other high-ranking websites that draw their traffic from PBN (Private blogging networks) also lost their web rankings, due to potentially duplicate content and backlinks on their blogs. However, the overall fluctuation levels recorded after this core update were far less steeper than the rank volatility during the Medic update. The Impact of the March 2019 Core Update – What websites were affected? As mentioned above, there was a significant increase in rank fluctuation following the algorithm change. If you want to analyse the SERP impact of this update, you can use a comprehensive SEO tool such as SeMrush or Moz. The baseline data for your analysis should be website metrics, of course, rankings and traffic over time. While on, track the change in rankings for a particular keyword and note the level of fluctuation recorded before and after the update. Additionally, check how the inbound traffic between January and February compares to your March post-update traffic. For every update google release, there are big winners and some big losers as well. While some websites realised a visibility increase, others recorded a sharp visibility decrease after the March 2019 core update. Identifying the websites that were greatly affected by the update is pretty easy considering the rank movement recorded. By tracking the web rankings for a particular keyword, at a local or global level, you will realise that websites which adhere to Google’s E-A-T standards and quality link building had a huge uptick in visibility as compared to preceding months. That aside, we noted that some of the most impacted websites were those that were heavily affected by the Medic Update. Most of these saw a reversal of their google ranking fortunes – something that led to multiple claims that the algorithmic change might be a roll-back of the Medic Update. However, we still do not see sufficient evidence to consider this update as a reversal of the Medic core update. While the March 2019 update saw numerous websites lose their rankings, a representative from Google stated that there is no way of fixing pages and websites that do not perform well. The fact that there exists no specific element that you can directly point out and remediate might confuse people who are looking to enhance their SEO. Despite this, it is still a viable recovery strategy to improve your website content and avoid using black-hat SEO techniques. This ensures your website ranks higher for specific target keywords on both local and global listings. Additionally, it is important to constantly monitor your rankings, track changes and find new ways of generating more traffic. Working with a reputable SEO agency could help you boost and maintain top-rankings in the long-term. Although no rule says that a broad core update must have a greater impact or cover a larger scope that other changes to Google’s algorithm, we cannot consider this latest update to be small. The update might be relatively less formidable compared to the Medic update, but it still resulted in significant rank fluctuations. That said, the goal is to stay ahead of the curve by updating your SEO and refining your content strategy to focus more on quality. Get in touch with Broadcast SEO, a leading agency that will transform your online visibility status for good.